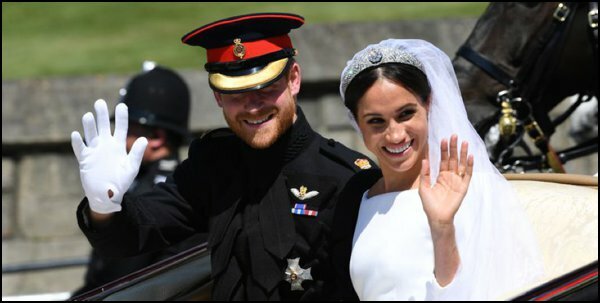 Prince Harry and Meghan Markle just tied the nuptial knot, and their wedding was nothing short of extravagant. 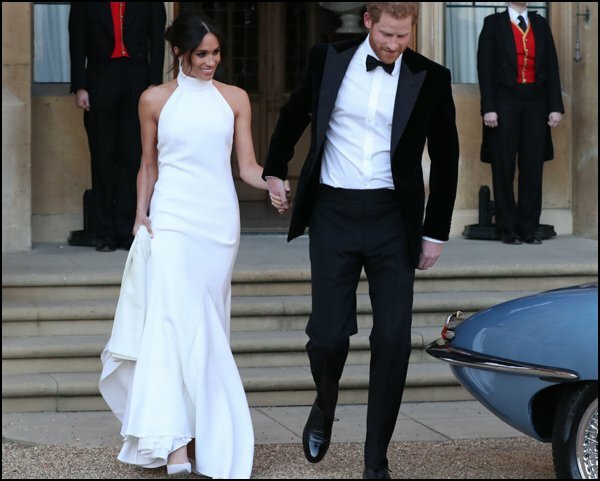 Bella Bleu brokedown the Dutchess’ couture fashion and classic statement accessories. 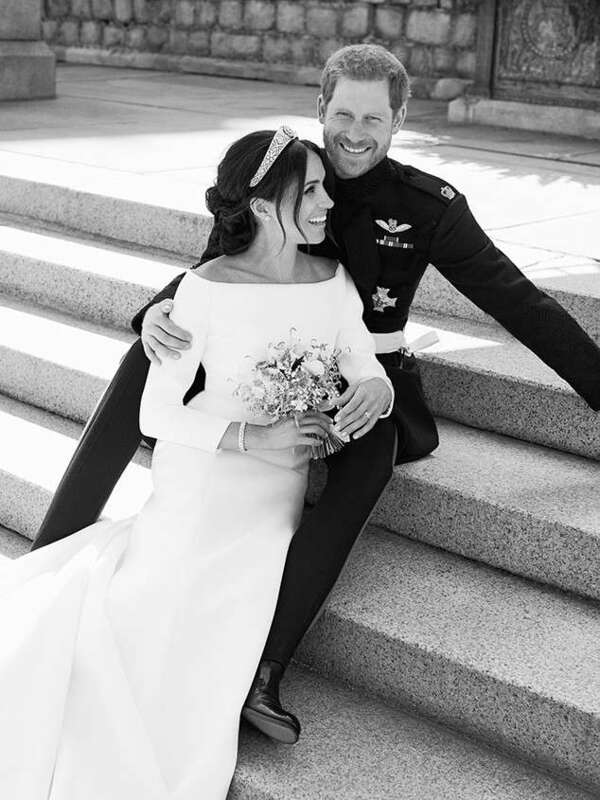 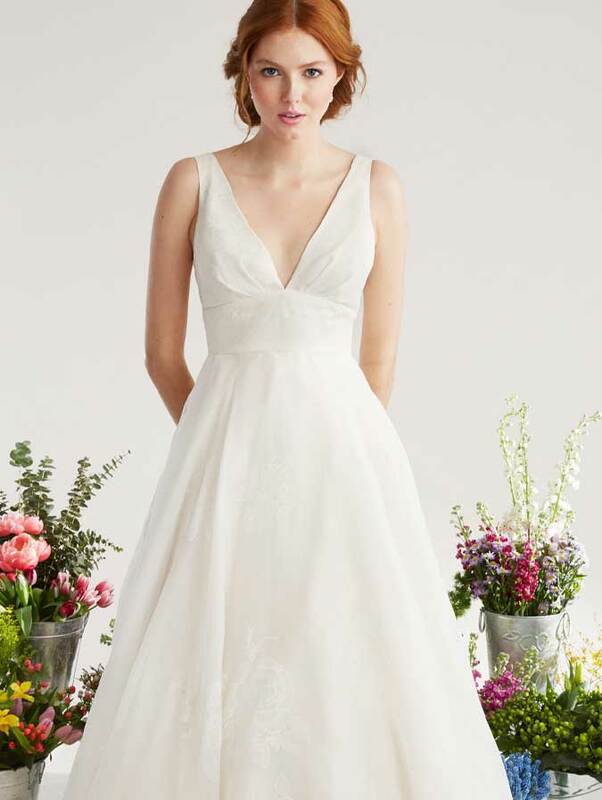 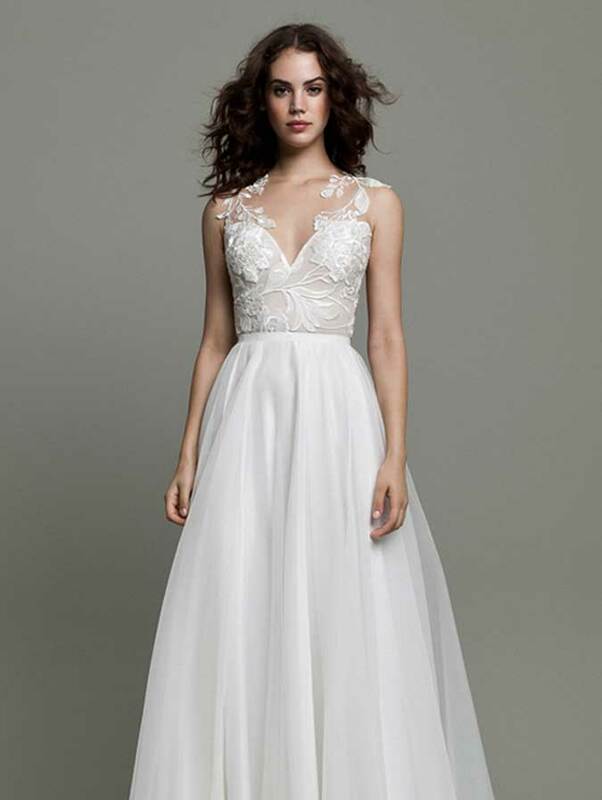 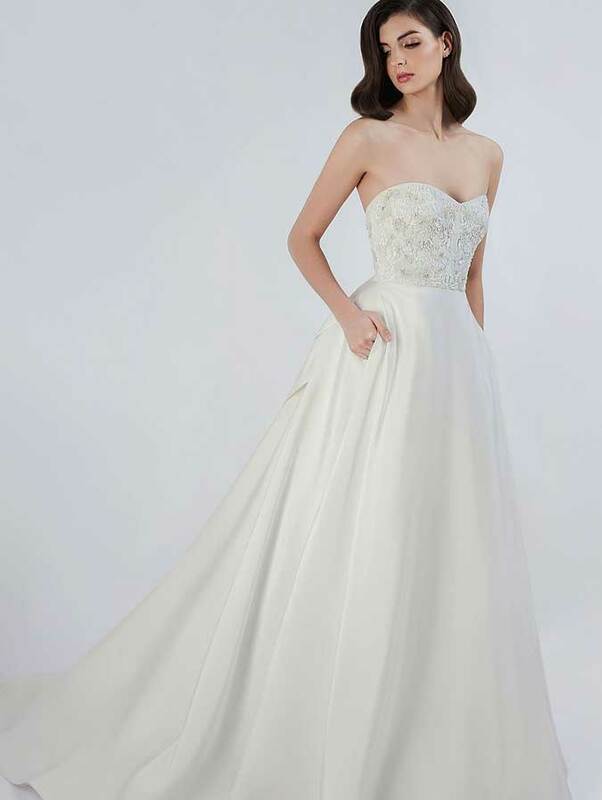 Are you more similar to Meghan’s traditional wedding dress or her sleek reception dress? 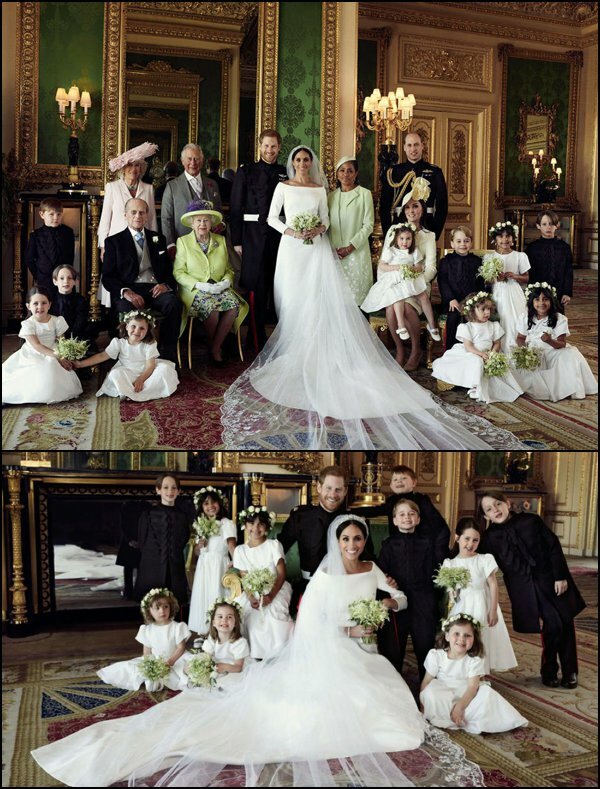 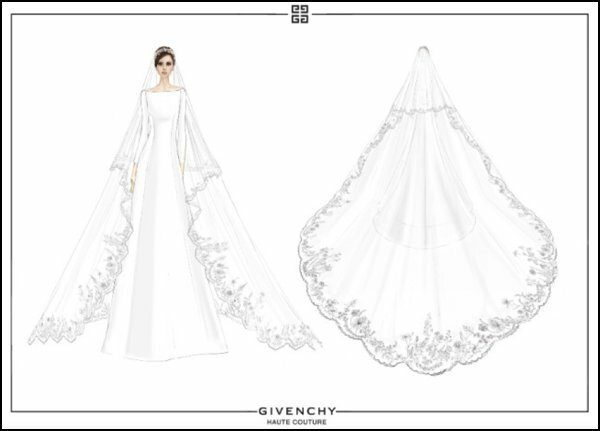 The Bride wore Givenchy by Clare Waight Keller. 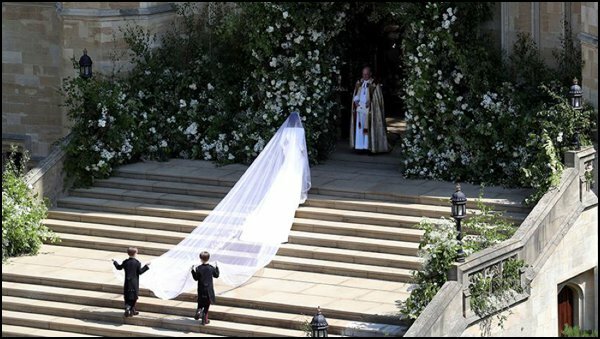 Meghan Markle’s long and elegant train. 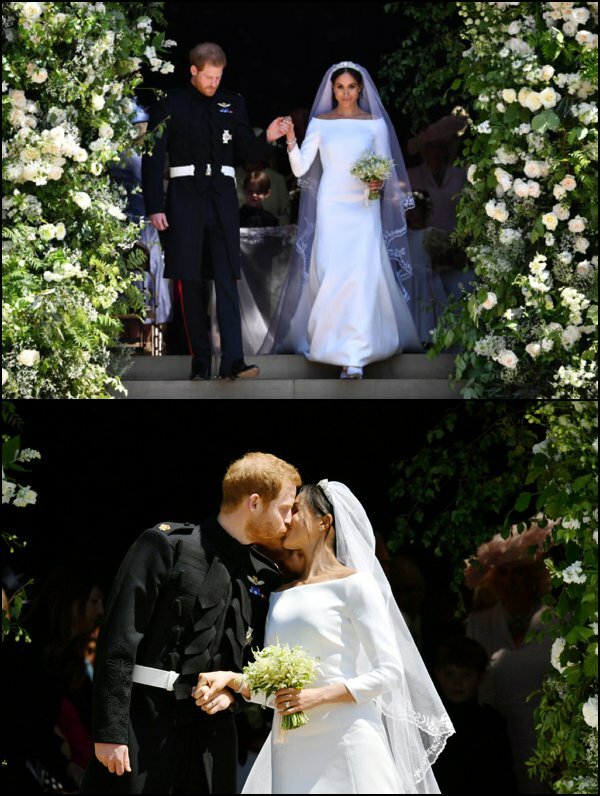 The Duke and Duchess of Sussex’s first kiss. 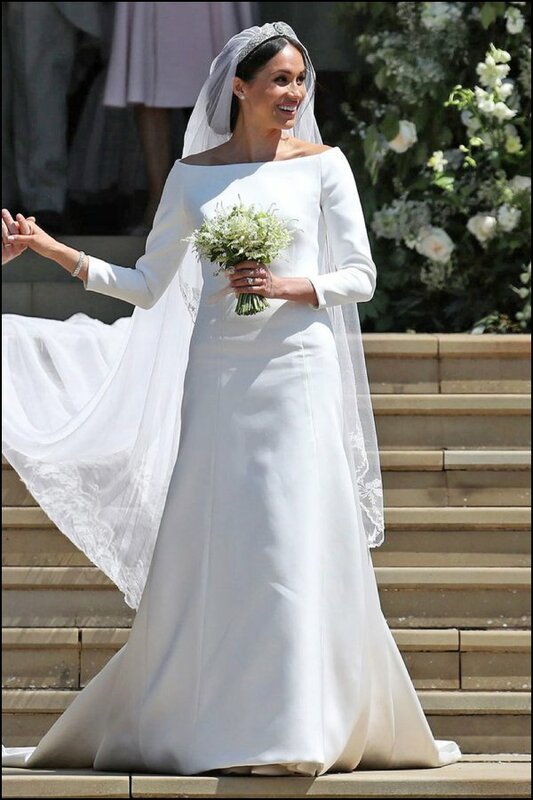 Meghan wore a Stella McCartney design to the reception. 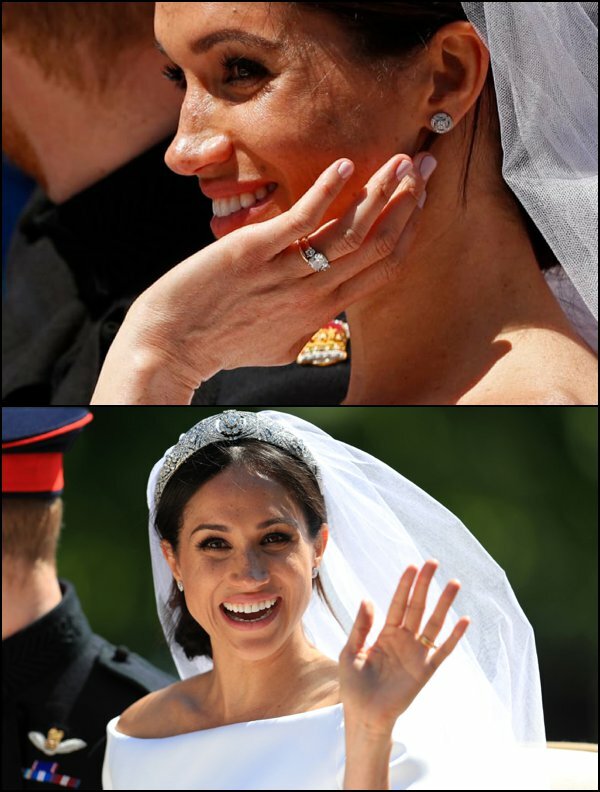 The bride glowed in simple but gorgeous jewelry down the aisle. 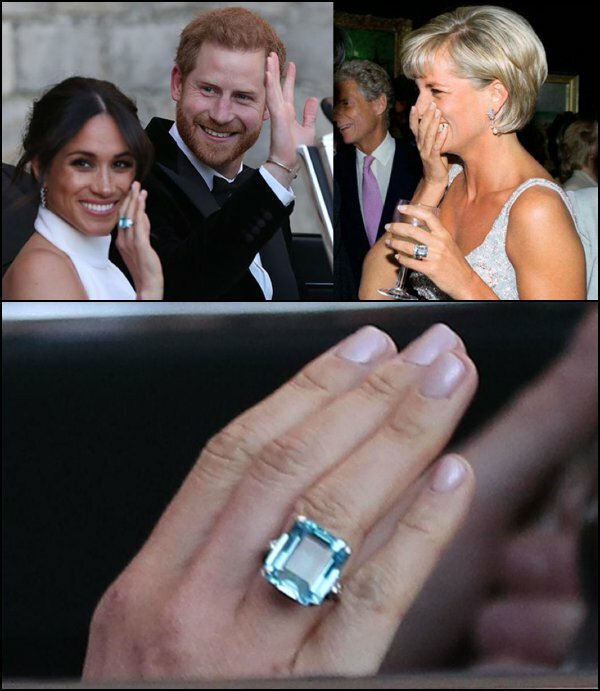 Prince Harry gifted his bride something blue from his mother’s collection.